Please be patient; I've a lot to learn after being in a fog for several years. Any suggestions or constructive criticisms are most welcome. Feel free to contact me at wildturnip@gmail.com (notice the new email address). I will try to answer your communication as quickly as is possible. 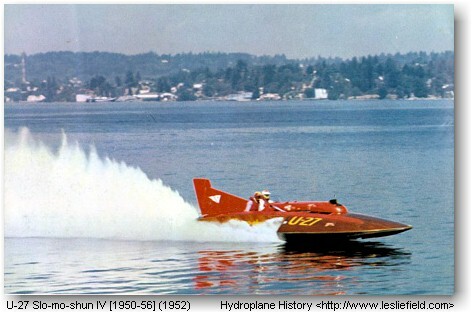 You can follow the progress of the update and transition on the Facebook group, Hydroplane History (https://www.facebook.com/groups/1558238831117830/). New group members are welcome. This page was last revised Thursday, April 11, 2015.